The description text on this balloon was in French. So I used Google Translate, and it talked dirty to me, “...simple and inexpensive ways to get off and go back to ruffle a ball into the air…” I feel a bit used, yet curiously satisfied. 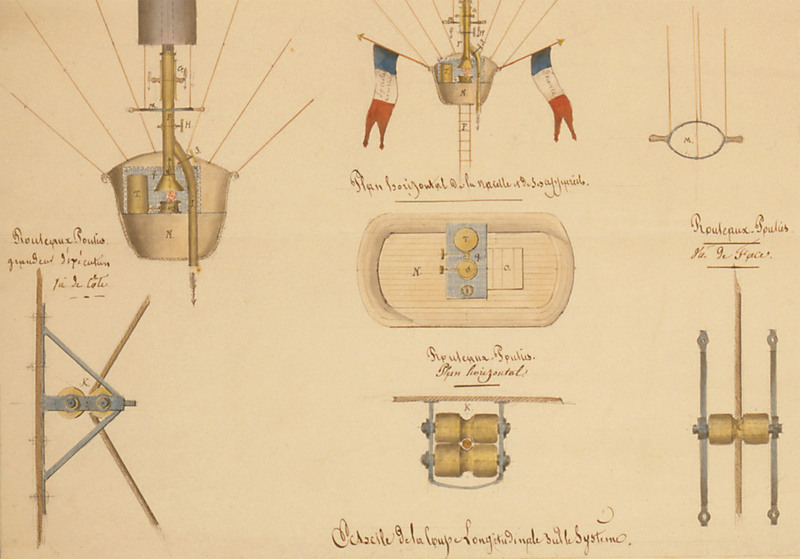 Aerostat system Vaussin Chardannes (patented). simple and inexpensive ways to get off and go back to ruffle a ball into the air without losing gas and nimble.